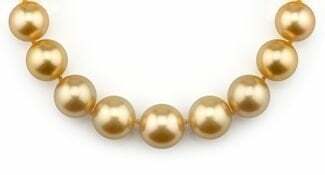 The Pearl Source has the largest collection of pearl necklaces on the Internet with pearls available in all shapes, sizes, colors, and qualities. First time buying a pearl necklace? Feeling overwhelmed by all the different options? Don’t worry, The Pearl Source is here to make buying pearl necklaces simple for you! 1. Choose Pearl Color – The first thing to think about when you begin to shop for the perfect pearl necklace is the color of pearls you’d like. Pearls come in a variety of colors and shades including white, black, golden, pink and peach. 2. Choose Pearl Type – Secondly, you need to choose the best pearl type for your style, taste, and budget. Be sure to educate yourself on the different pearl types available since each variety differs in quality, size, and cost. 3. Choose Pearl Size – Now, you need to decide on your pearl size. 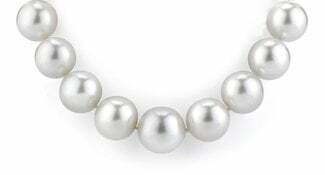 Whether you are going for a large bold look or a finer smaller pearl size, The Pearl Source offers numerous different pearl sizes to suit your accessory and jewelry needs. Use our handy pearl diameter guide for an actual size comparison. 4. Choose Pearl Necklace Length – Lastly, you need to choose a pearl necklace length when buying a pearl necklace. The Pearl Source offers many different necklace length options ranging from a 16-inch choker to a 51-inch full rope. 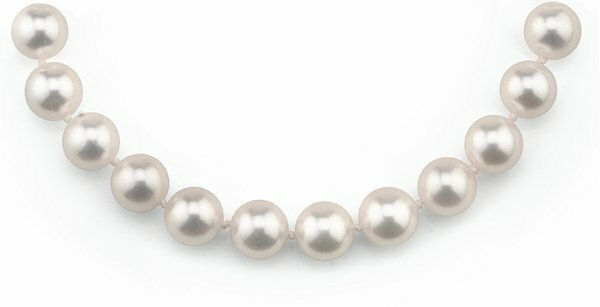 For a visual guide, check out our necklace lengths pearl education tool. Already found the perfect pearl necklace to add to your jewelry collection? Then, why not add a matching pair of pearl earrings, bracelet or ring to complete the look. 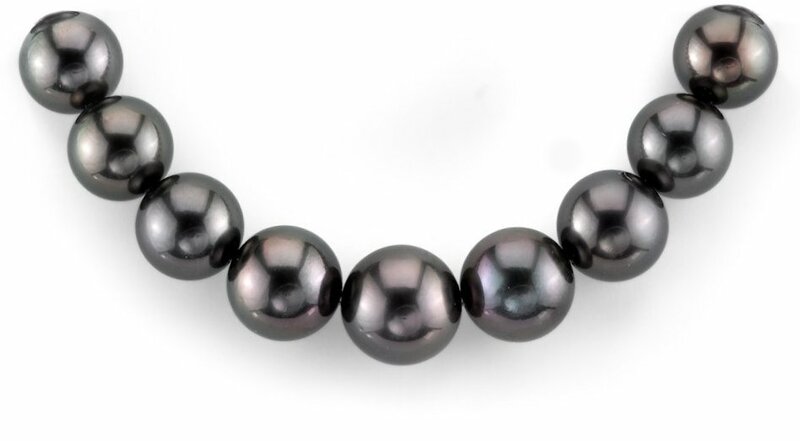 You can also search our popular pearl products.